Sunday, Sept. 6, 4:30 p.m. 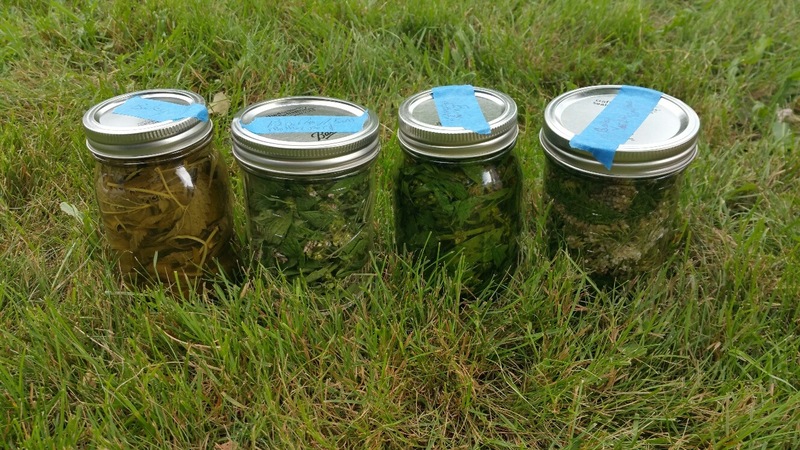 Learn to identify and use many of the edible and medicinal plants that grow all around you. Learn to make herbal tinctures, and go home with a jar of tincture that you prepare, together with information on how to use it. Weed walk: free to gardeners; others, requested contribution $5. individual, $10. family. Tincturing workshop: requested contribution, $20. per family; the tincture you make will be worth more than that. We’ll make a remedy that many people use for allergies, colds, and urinary tract infections. Rain date: Sept. 7 (Labor Day), 5:30 p.m. Bring a Swiss army knife or pruning sheers and a basket.